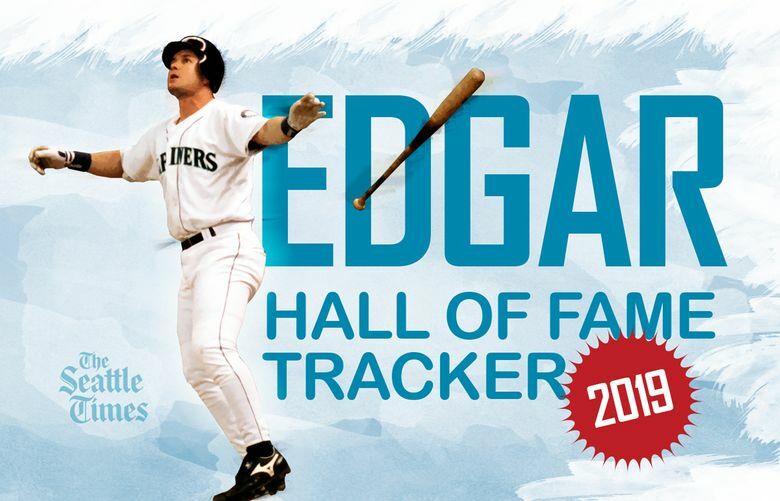 Close your eyes for a moment and imagine a sunny day next July, in the idyllic village of Cooperstown, N.Y. On the podium, receiving Hall of Fame commemoration, are two Mariners icons: Lou Piniella and Edgar Martinez. There are those who say the Mariners and their fans wallow too freely in nostalgia, and it can be a valid complaint. But at a time when the ballclub is contemplating just how heavily they should go into rebuild mode, after their 17th season outside the playoffs, nostalgia this sweet is enticing. Especially when it’s a plausible scenario. When the Hall of Fame ballot is released next month, Martinez will appear for his 10th and final time. 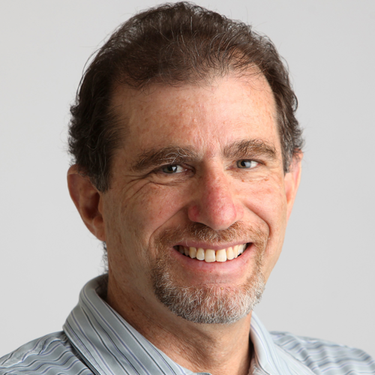 Last year he tallied 70.4 percent of the votes by the Baseball Writers’ Association of America, tantalizingly close to the necessary 75 percent for enshrinement. Of the 20 candidates who have returned to the ballot after receiving at least 70 percent of the vote, 19 were elected the following year. The lone exception was Jim Bunning, who eventually made it via the Veterans Committee. Martinez has the momentum, and the precedent, to finally have his name called when the Hall of Fame vote is announced in January. And what poetic justice it would be if Piniella, the Seattle manager who made Martinez a full-time designated hitter in 1995 and watched him play key roles in all four of the franchise’s playoff appearances, goes in with him. Piniella, it was announced this week, is back on the 10-man ballot for the “Today’s Game Era,’’ the latest iteration of the Veterans Committee. A 16-person voting panel, consisting of half Hall of Famers and half either executives or media members/historians, will be named the first week of December, and their votes will be announced at the winter meetings in Las Vegas on Dec. 9. As with the BBWAA vote, it will take 75 percent (at least 12 votes) for induction. I called Piniella this week at his home in Florida to see how he feels about all this. 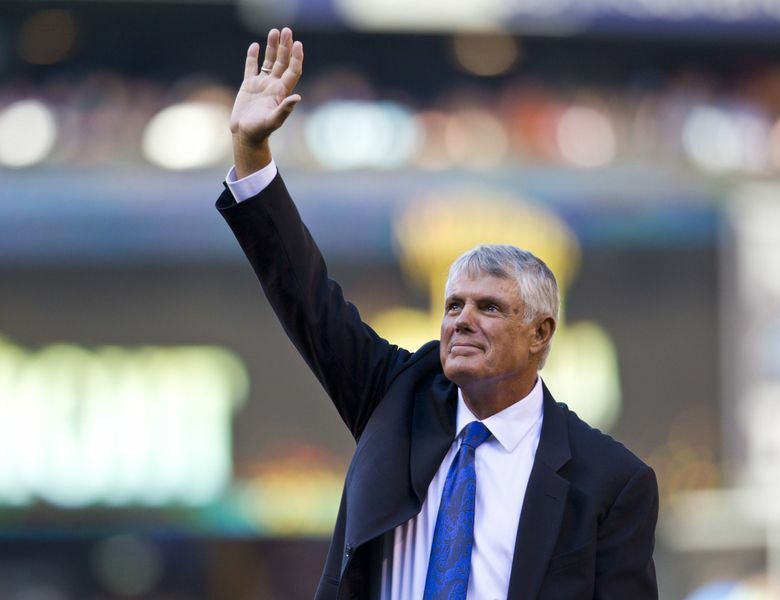 Piniella, now 75, is fully retired after having spent recent years working as an adviser to the Cincinnati Reds. He suffered a mini-stroke in June 2017 and decided it was time to get out of the grind, once and all. “All I do now is golf, fish and enjoy the family,” he said. Piniella is feeling good these days, he said. And he’s understandably excited by the prospect of making the Hall of Fame. He was on the Today’s Game Era ballot two years ago but failed to be elected. The only two chosen at that time were former commissioner Bud Selig and longtime general manager John Schuerholz. Though vote totals are not announced for unsuccessful candidates, Piniella believes he received eight or nine votes. But this will be a new panel, which brings new hope. That record includes a wire-to-wire World Series title with the Reds in 1990, not to mention those four playoff appearances with the Mariners, whom he transformed into relevance. He also won two division titles with the Cubs and was a three-time Manager of the Year. His overall record of 1,835-1,713 in 23 seasons puts him 16th on the all-time managerial wins list (and 13th on the losses list). Though Piniella was nominated as a manager, voters are instructed to take into account candidates’ overall contribution to the game. That means his 18-year playing career, which included a .291 career average and four World Series appearances as a Yankee – with two titles – are relevant as well. Piniella said he never thought about the Hall of Fame while managing. He’s got a point. In three seasons managing the then-Devil Rays (2003-05), Piniella had a 200-285 record. Take that out, and Piniella’s overall winning percentage rises from .517 to .534 – on par with many Hall of Fame managers. Three years later, Tampa Bay reached the World Series under manager Joe Maddon. But Piniella’s elderly father was ailing, and he wanted to be near him in Tampa. Piniella also was at odds with then-Mariners CEO Howard Lincoln, but he says that was a secondary factor in his departure. As proof, Piniella revealed that when Eric Wedge stepped down as Mariners manager after the 2013 season, he received overtures from Lincoln, then-president Chuck Armstrong and then-general manager Jack Zduriencik about coming back to Seattle to manage the Mariners again. He was 70 at the time and three years removed from stepping down as Cubs manager despite being offered an extension – largely to be with his ill mother this time. She died a year after he retired. “I did have an opportunity to manage the Mariners again,” he said. “I think to embark on that type of journey, you have to be 100 percent-plus committed. I don’t think at that time I was totally, totally convinced. I respectfully declined. One more World Series title would have greatly aided Piniella’s Hall of Fame case, but the Mariners couldn’t quite get there, even after setting a record with 116 wins in 2001. Piniella hopes that voters look deeper than that. In my mind, Piniella is a Hall of Famer, especially when you factor in an excellent playing career. He finished first or second in the standings in 11 of his 21 full seasons as a manager and guided eight 90-win clubs. But more important, he was a fiery personality and commanding presence for more than four decades. The Today’s Game Era ballot includes six players (Harold Baines, Albert Belle, Joe Carter, Will Clark, Orel Hershiser and Lee Smith), two other managers (Davey Johnson and Charlie Manuel), and former Yankees owner George Steinbrenner. Piniella, of course, is closely associated with Steinbrenner, having served as a Yankee player, manager and general manager during his tumultuous ownership.